Losing weight is never easy, but Bodyperfect has made slimming down into a body science that works. The 360Spot Reduction combines magnetic resonance energy and infrared to target stubborn pockets of fats to visible reduction in measurements in just 1 visit. 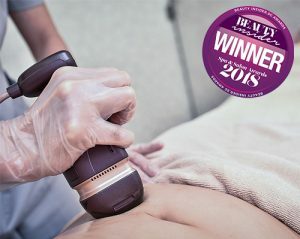 The rhythmic movement of this machine is relaxing and yet, facilitates lipolysis within problem areas. Utilizing the latest and most advanced technology of Biodynamic Energy in synergy with vibrating current and pulsed amber light for perfect skin. Meso Signature increases superficial vasodilation, reactivate deep circulation and stimulate the deep penetration of active principles. 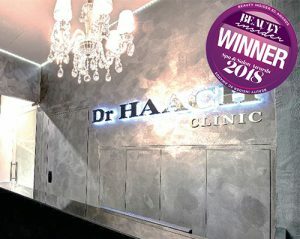 The treatment is assisted by an exfoliation course to minimise blotchy skin, skins blemishes and soften facial lines by promoting collagen production for a flawless touch. With high concentrations of minerals and trace elements, sea salt reduces skin and rheumatic disorders. The rich minerals also restore moisture to the skin cells while removing dead skin cells- resulting in supple, glowing skin after the treatment. 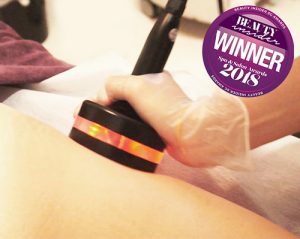 Trim off any excess fats and achieve a slimmer, natural look with this fat freeze treatment. Designed to freeze fat cells until they die, your body will reap the rewards from its technology.